Home - Energy bills causing you trouble? Energy bills causing you trouble? Energy debt across the UK is rising, causing one website to urge people to rethink usage and ways to lower their energy bills. uSwitch.com have indicated that people are struggling to deal with the continuous rise in energy bills, responding to the recent figures released by Ofgem. These figures stated how 1.9 million people are currently considered as being in energy debt and improving energy efficiency is one method to lower these bills. You should also check your meter often to make sure you are not paying to much for what you are using, or even try to take advantage of the energy efficient tariffs available. However it is not all bad news, as EDF has just announced it will not be increasing it’s prices over the winter period, giving you a bit of a breather for the Christmas break. This comes as British Gas are raising their prices by 7!! This will come as a bit of relief as most companies prices are rising, but EDF is suggesting we don’t get too complacent and should invest in improving our energy efficiency to help cut the costs, and make sure you are on the best tariff. Ofgem’s latest figures suggest that there has been a 48 increase in bills since 2008 adding £381 to your annual bill! Cutting costs wherever possible is a must in this current affair. With all this news the government is trying to do it’s bit by sending out insulation installers to inform homeowners how to be more energy efficient and the importance of it. The governments ‘Green Deal’ is concerned with making everybody warmer this winter, by educating us on how to prevent heat loss through leaky roofs and windows, especially as gas prices are going up. 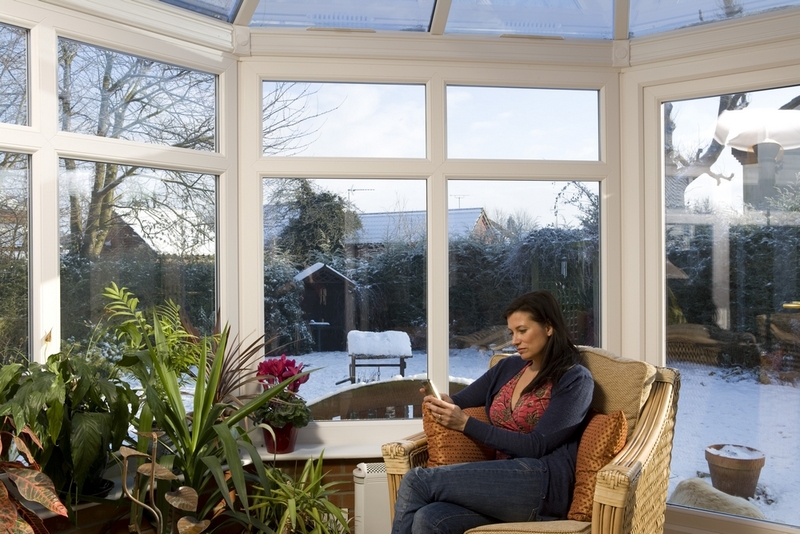 The Energy Savings Trust claims that by installing double glazed windows and doors can reduce heat loss by 50, making it a worthy, long term investment, lowering our annual bills by £130! We are all feeling the pinch during these tough winter months, but simple changes can have huge benefits to you and your home. Anglian home Improvements have been successfully selling home improvement products for over 40 years. For more information on our products visit our homepage.